Feb 2016 - Update by the administrator: "There were a few complaints that the thread had been abused and faked postings have been made so the thread has been removed." You may want to know different parts of the procedure that make up the total cost. The cost is different for each patient and can vary between $3,000 and $8,000. So, we cannot give you an exact figure for the cost of general rhinoplasty. Loads of factors play a role in increasing or decreasing the total cost. The anesthesia will cost between $600 and $1000, and hospitalization cost can be between $700 and $1100. Note: All prices are not inclusive of hospital stay, medicine and general anaesthetic fees (unless stated otherwise). These rates are only a guideline and the actual costs may vary depending on where your procedure is done (hospitals may have additional charges). 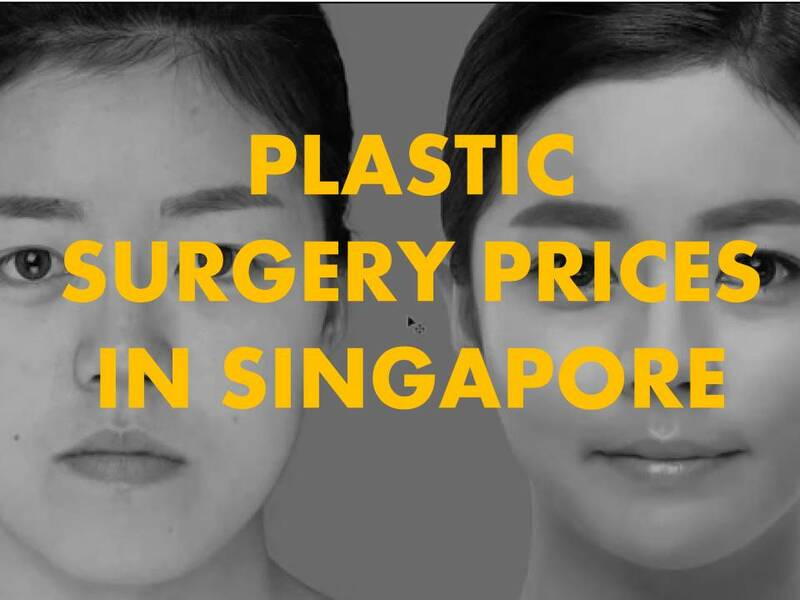 Need further assistance or have any questions about plastic surgery procedures in Singapore, we are ready to assist.